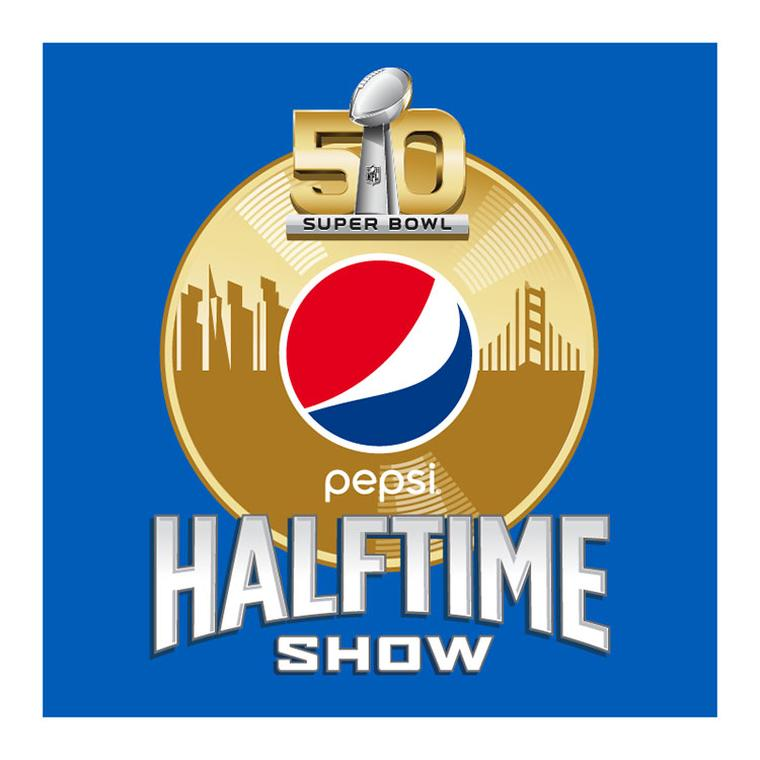 Pepsi teases about the artist for Pepsi Super Bowl 50 Halftime Show. The identity of the artist is unknown until December 3, 2015. While details are yet to be announced, The rumors are that it’s Justin Bieber. 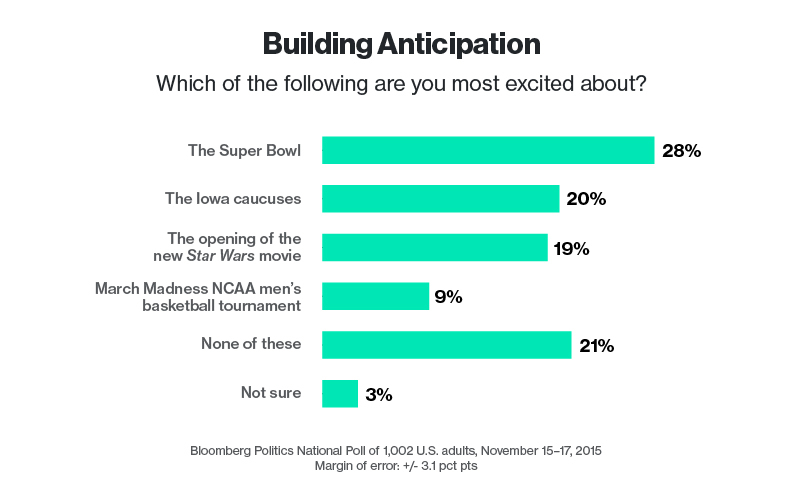 Super Bowl is the most anticipated event with as high as 28 percent of Americans stating Super Bowl to be the top pick in a Poll conducted by Bloomberg News among 1002 adults. According to Bloomberg News, “The Super Bowl is more eagerly anticipated by men than women, with 31 percent picking it as their top event from the list, compared to 25 percent for women”. 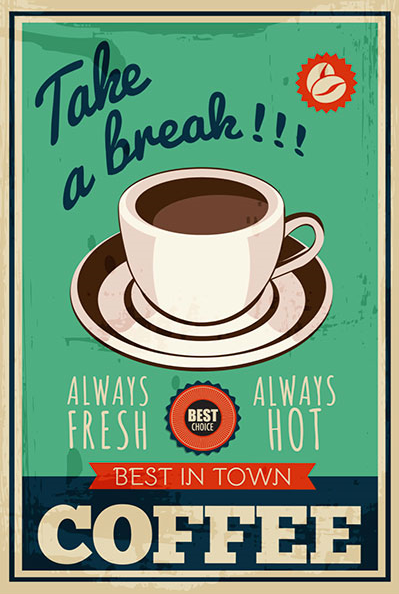 Posted in Advertising, Content, Social Media. Tagged Content, Digital, Justin Bieber, Pepsi, Social Media, Super Bowl 2016.